Reader Markus Gronemann contributed to this report. 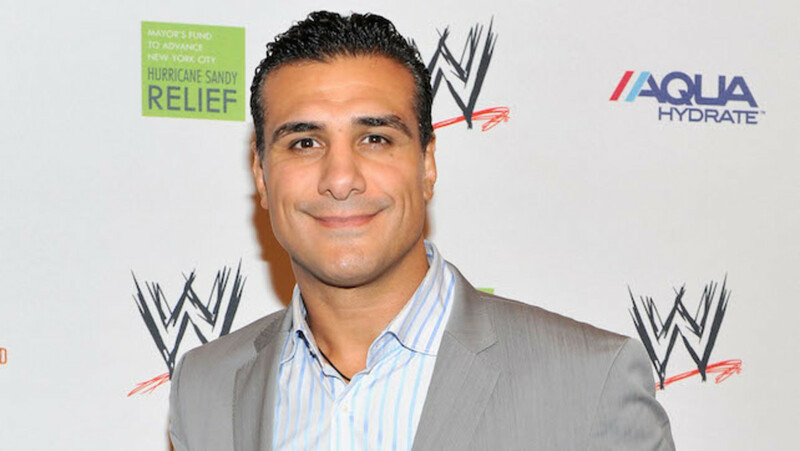 Local police confirmed Monday's report in the Austrian tabloid Krone about an altercation involving Alberto Rodriguez (Alberto El Patron) and his brother Guillermo (El Hijo de Dos Caras) early Saturday morning at a party after a Friday night show in Leoben, Austria. The report was that after a show Friday night, there was an altercation where the two brothers got into a fight and beat a guy up so badly he was hospitalized. Police were called and took them to the station where Alberto and Guillermo got into a fight with each other. Alberto knocked out his brother, who was also taken to the hospital. It took ten officers to separate them and they put Alberto in zip ties, which he broke out of. They finally subdued him by putting shackles to cuff his feet. The story stated there was blood splattered on the walls of the police station and some furniture at the station was destroyed. The police confirmed the story, but would not release specific names, but stated the Krone article was greatly exaggerated. According to press officer Fritz Grundnig, there was a brawl at a party in a barn between a 26-year-old Austrian and two brothers who are Mexican citizens ages 30 and 39. The Austrian received undetermined injuries, bruises, contusions but no broken bones, and was treated at a local hospital. After treatment, he left the hospital. The two Mexican nationals were brought to the precinct where they "suddenly started attacking each other." The 30-year-old (Guillermo) was slightly injured and brought to a local hospital and received outpatient treatment. During the fight, a wooden desk, a wooden chair and some plastic filings were damaged and the floor and walls of the room were stained by splattered blood. But, the property damage was described as minimal. Both were temporarily arrested, and after consulting with the local office of the district attorney, charges were filed against both for assault and damage to property. Both men were released on bond. Police confirmed to GMX that they attempted to handcuff Alberto when he and his brother were fighting, but the handcuffs were too small, and that Alberto did rip through some zip ties, but he calmed down quickly when put in ankle shackles. His brother was said to have been bleeding very heavily but didn't appear to be injured that badly. The two were allowed to leave the country and the charges were forwarded to authorities in both men's place of residence.